Happy Monday mommies! Hope you had a great weekend 🙂 Are your kids back to school today? We still have a few more weeks until our kids go back, so I don’t have to deal with lunch-packing quite yet. Speaking of kids, my little ones just about broke my heart this week…they told me that they don’t really like the Bacon Ranch Chicken Casserole that is pretty much my all-time favorite Trim Healthy Mama meal. I’ve made this casserole dozens of times since discovering the recipe a few months ago, and I thought everyone loved it…I know my husband has requested it a few times. I mean, how could you not love RANCH chicken with BACON? So this week, I took some of their requests for dinners, such as BBQ ribs. I’m modifying my grandma’s old recipe so that the sauce is sugar-free. I’ve never actually made ribs myself before, but the recipe doesn’t look difficult, and all the work happens in the oven. As usual, my menu plan is Trim Healthy Mama-friendly. If you aren’t familiar with Trim Healthy Mama, head over to read all about how I became a Trim Healthy Mama and lost 35 pounds in 7 months. I’ve taken most of my dinners from the Trim Healthy Mama Cookbook and the Food for Life Cookbook (affiliate links). We’ve been using the THM cookbook for practically all our meals for the past few months and we love everything we’ve tried so far. 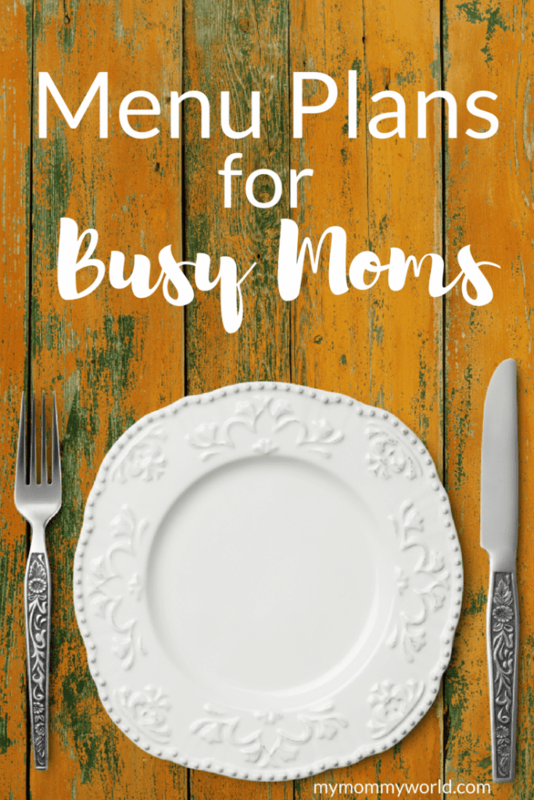 If you need some inspiration for your own menu plan, check out my past menu plans and the Menu Plan Monday link-up over at Org Junkie. Be sure to grab your free menu planning printable to help make your planning easy. It’s a bummer your kids don’t like the recipe you and your hubby like so much. We have a few recipes my hubby, daughter and myself love but my son doesn’t really like. So we have those a little less often or I make it when we have leftovers my son loves. It can be hard keeping everyone happy with meals. We haven’t made ribs in a while, I hope yours turns out great. Have a great week Erin! Yes, I know what you mean…it seems like there is no one meal that everybody likes 🙁 Hopefully the kids will grow out of that! I know exactly what you mean! Nobody in my family likes pie, so I never make it for Thanksgiving because I would end up eating the whole thing myself! Maybe your kids tastes will change back to being in favor of your dish in a bit. I know my youngest still at almost 13 goes back and forth with his tastes sometimes. Your post reminded me I have ribs in the freezer that I need to add to a menu plan soon. Hope you are in the middle of a wonderful week!